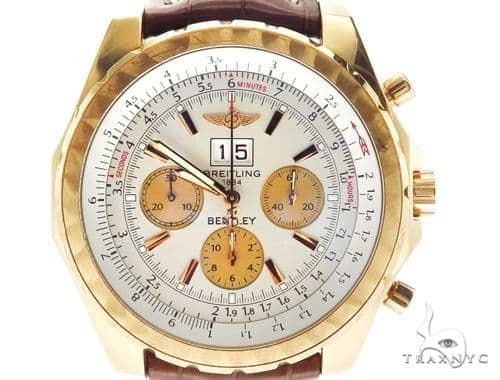 In 1884, Leon Breitling opened a factory creating some of the most technically sophisticated chronographs and precision counters in the world. 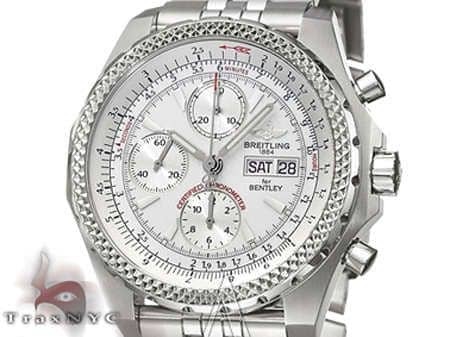 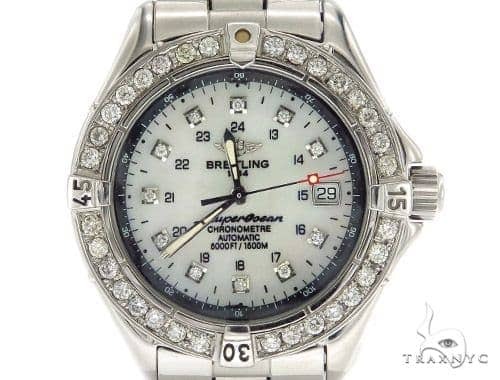 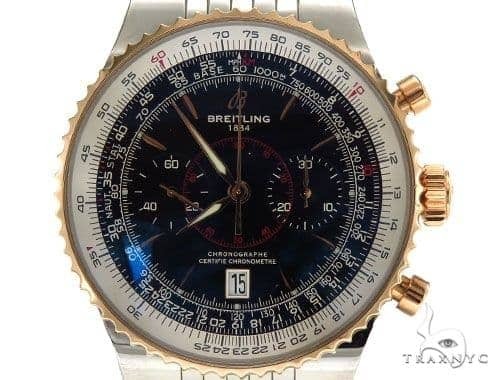 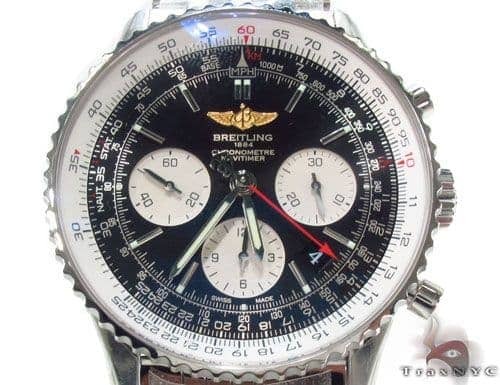 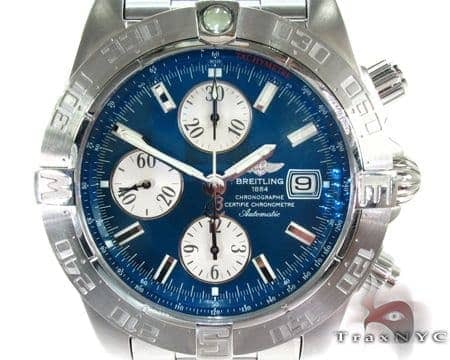 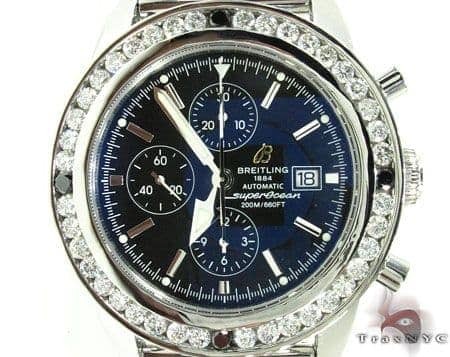 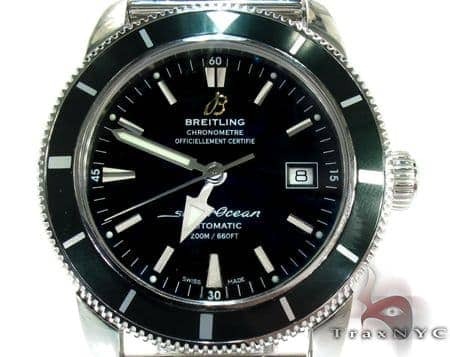 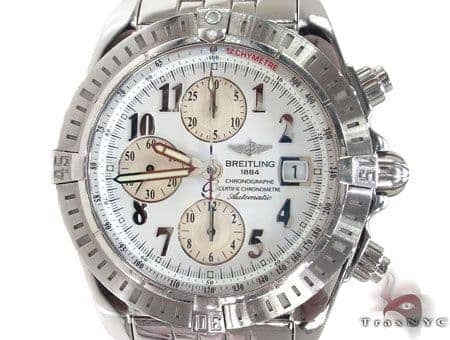 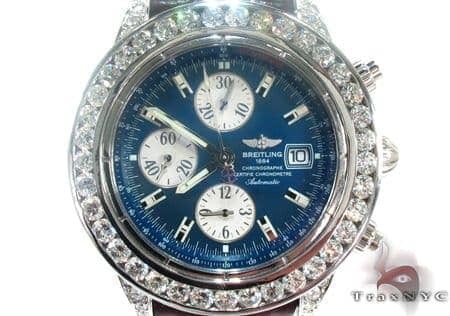 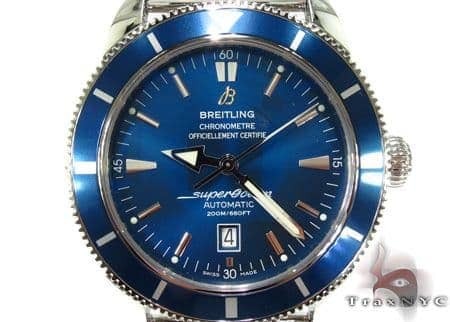 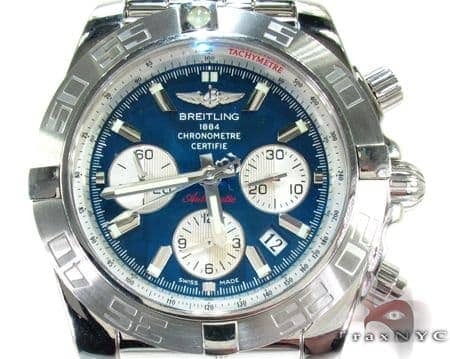 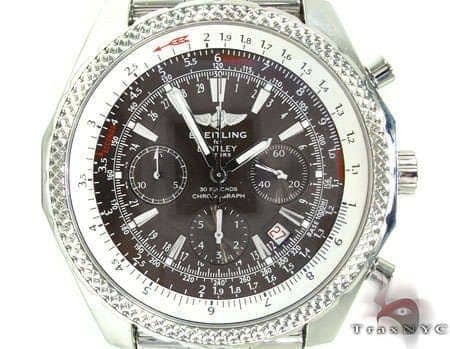 Today, the name Breitling is synonymous with sophistication and flawless accuracy. 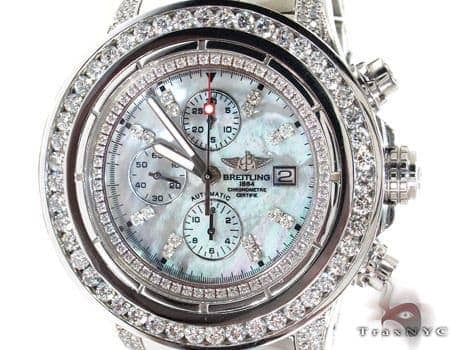 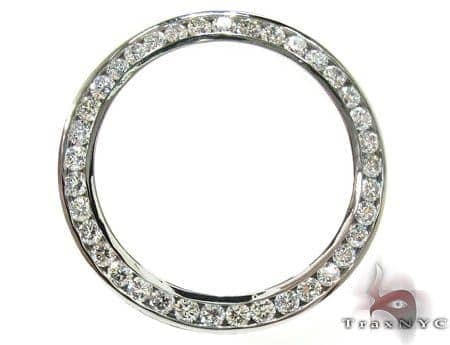 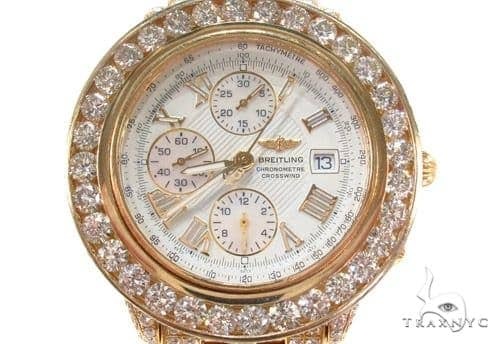 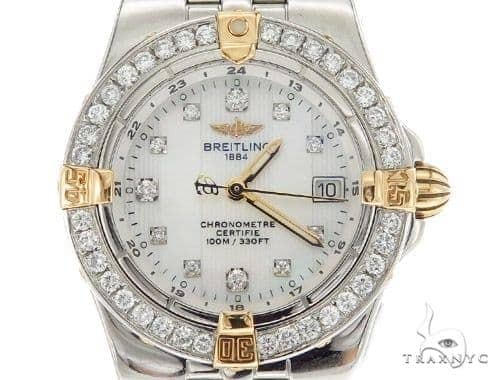 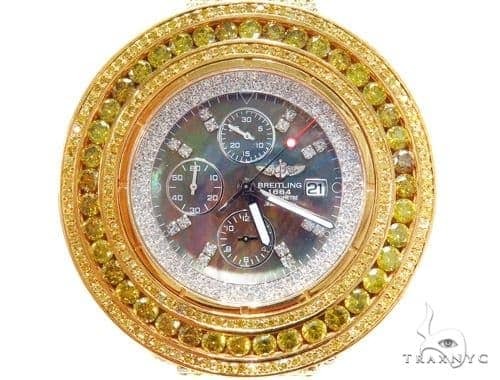 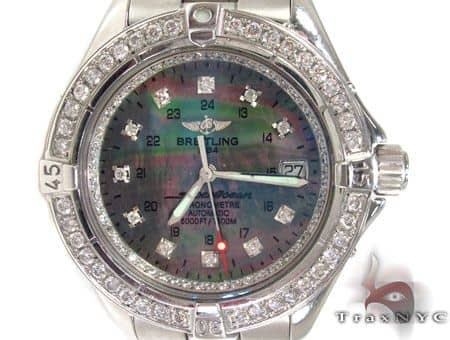 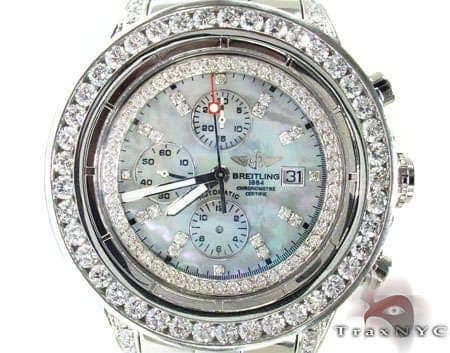 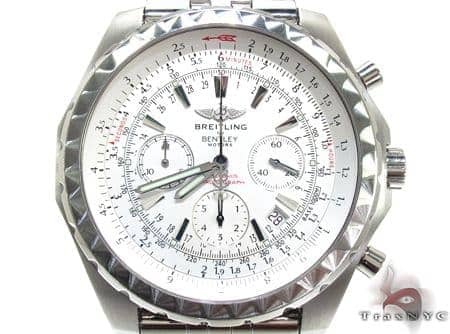 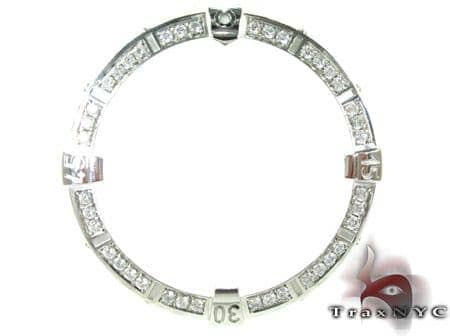 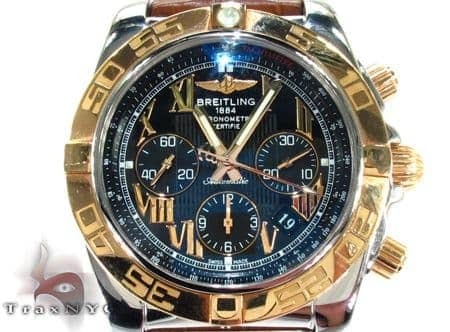 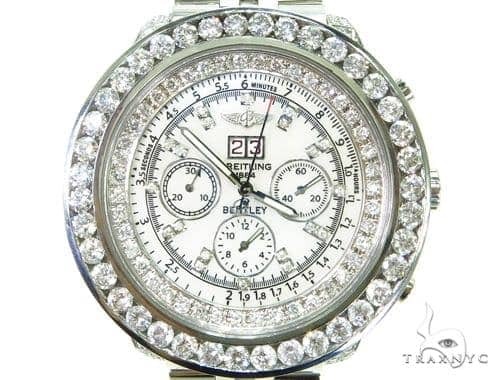 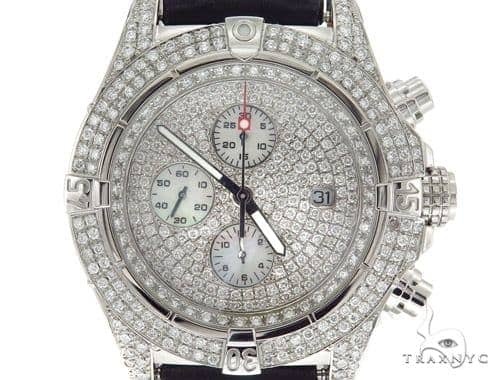 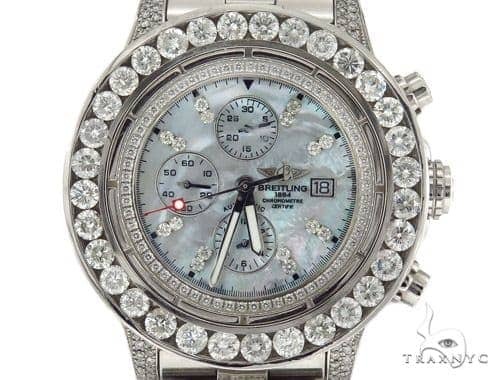 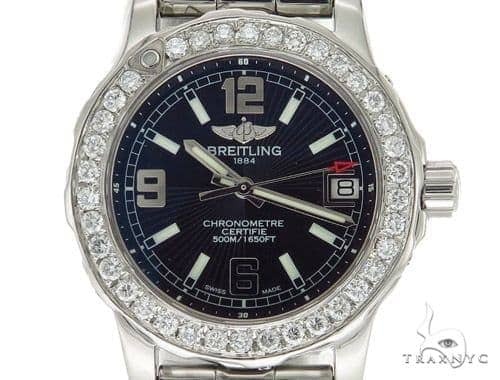 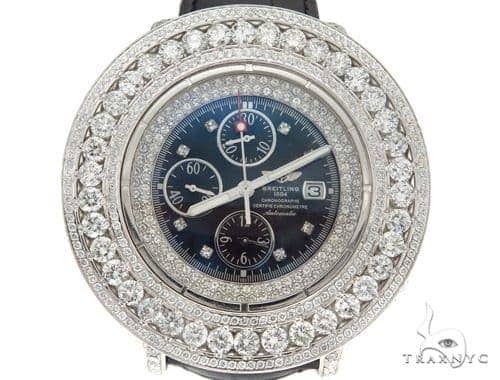 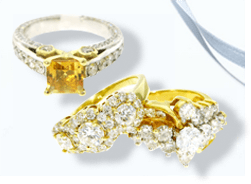 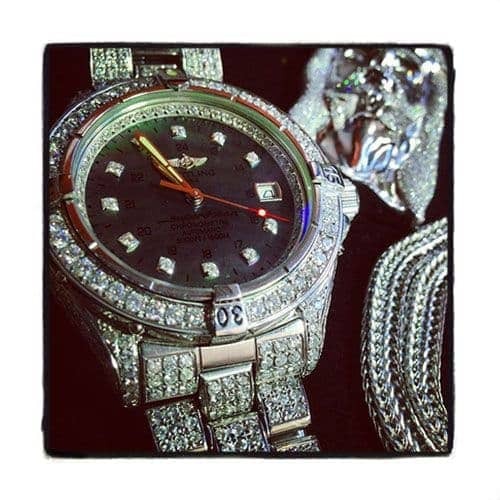 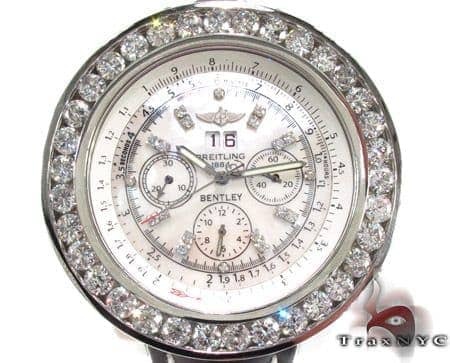 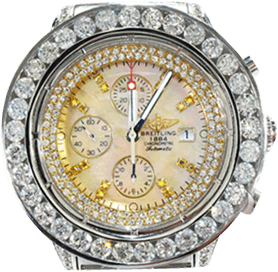 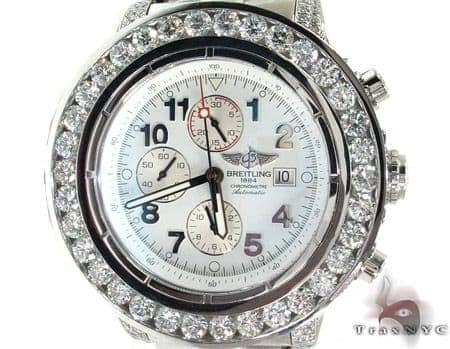 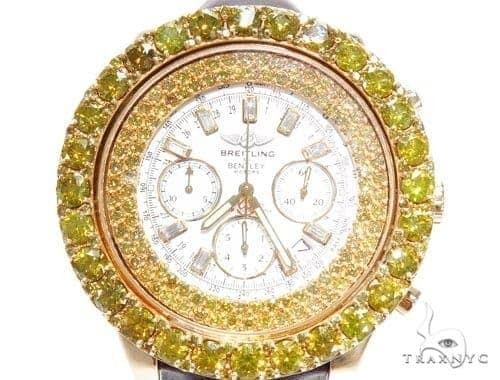 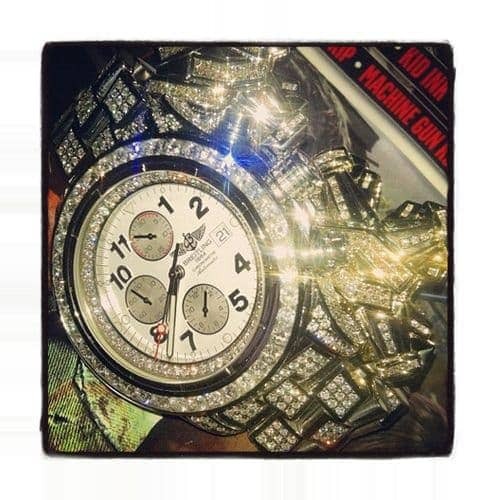 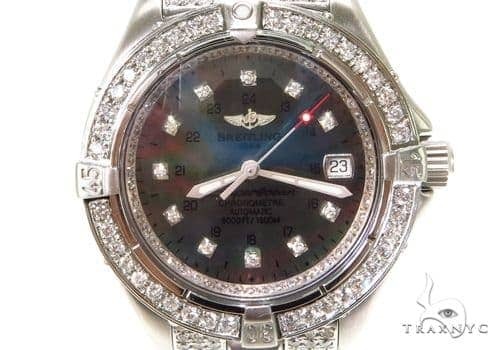 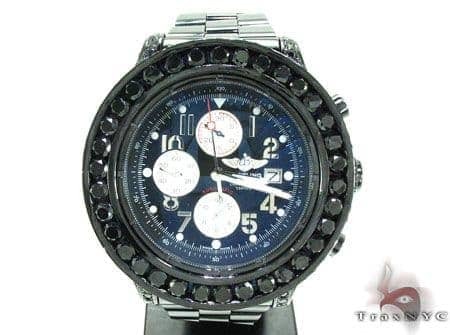 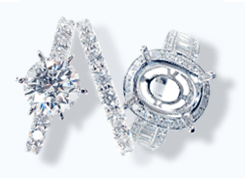 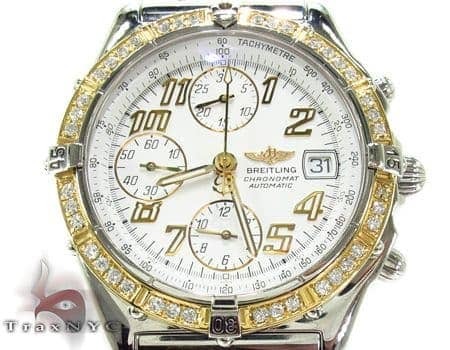 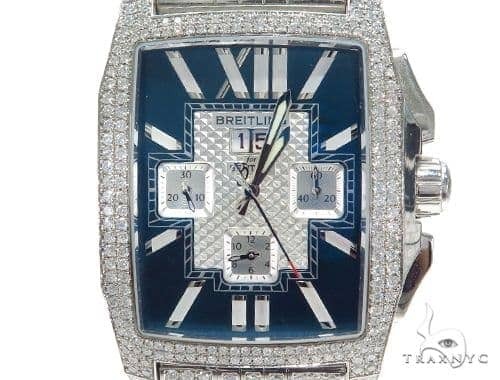 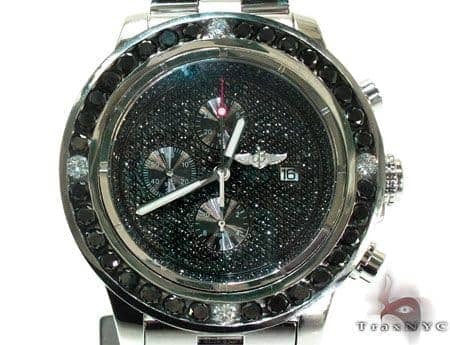 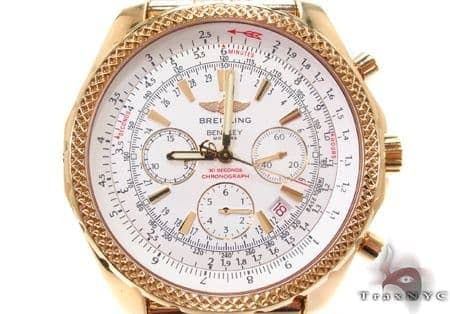 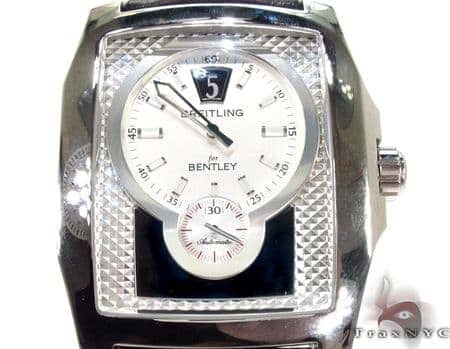 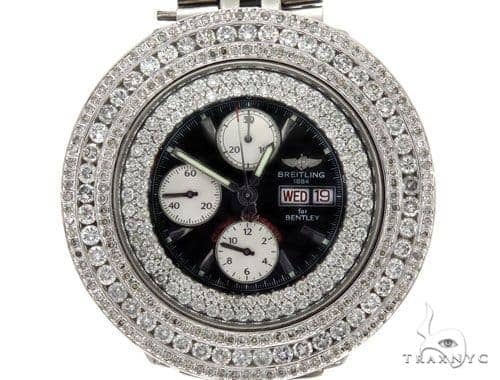 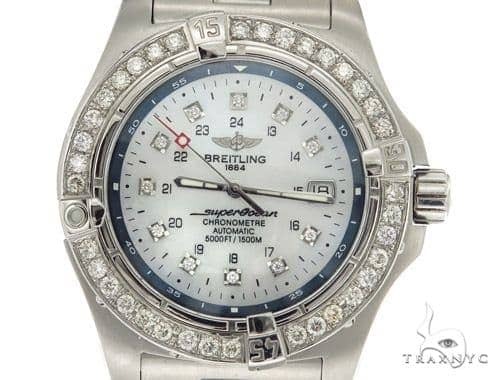 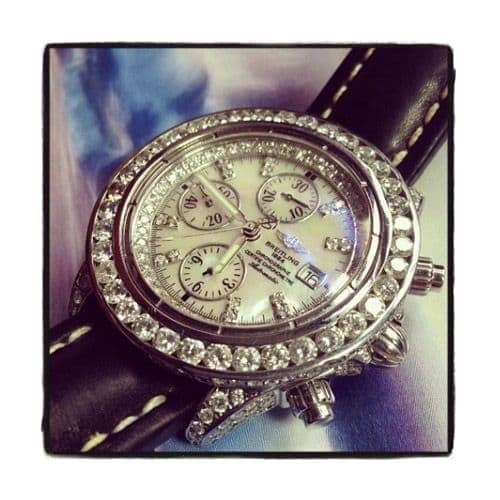 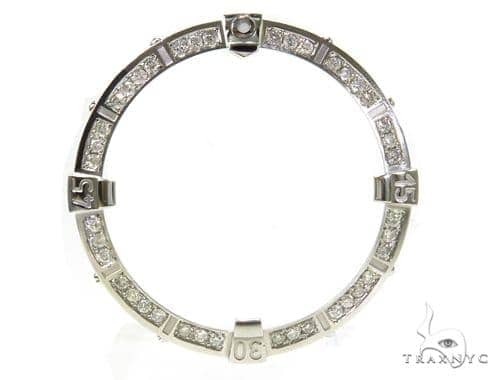 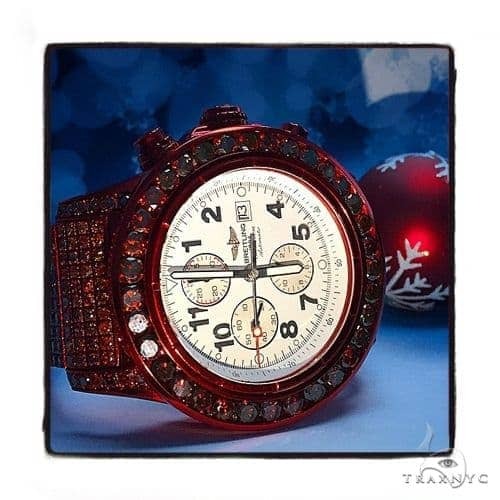 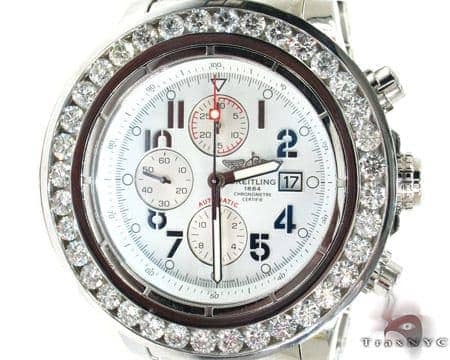 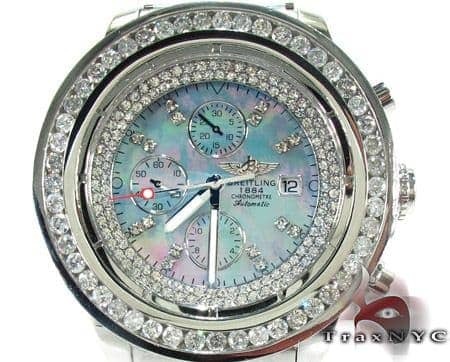 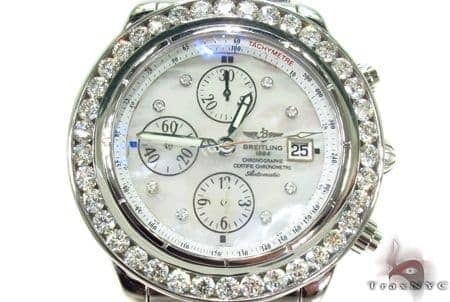 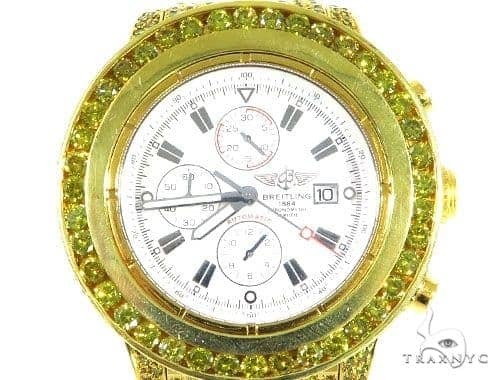 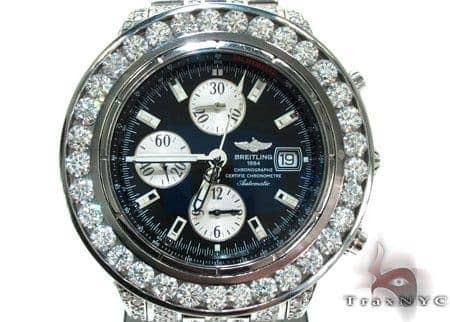 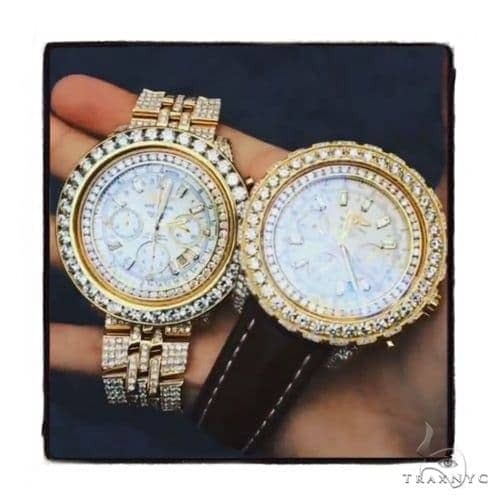 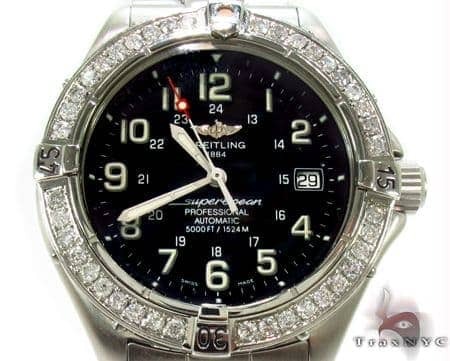 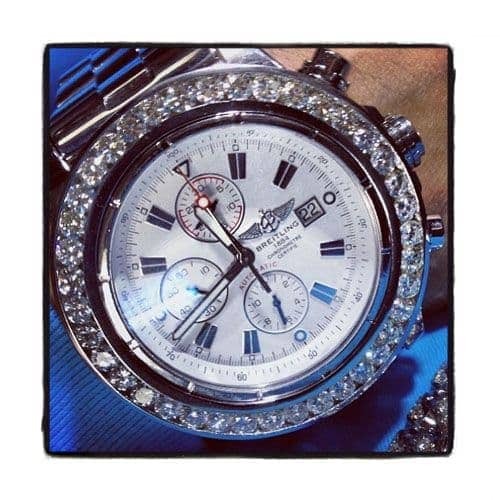 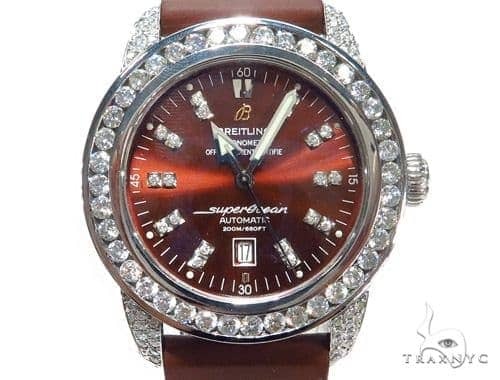 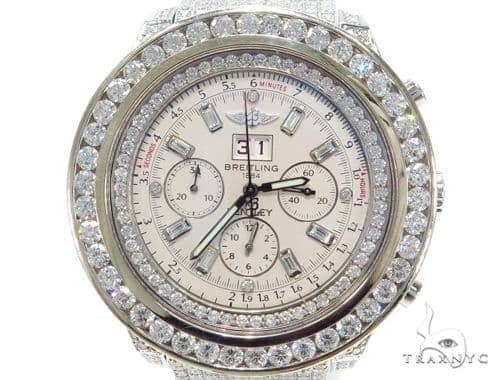 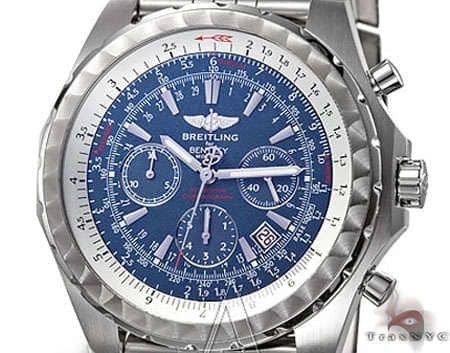 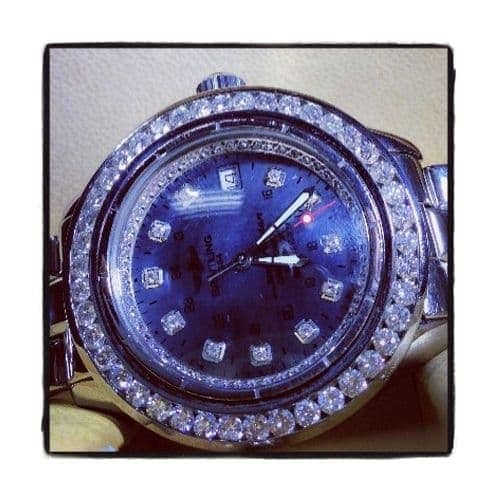 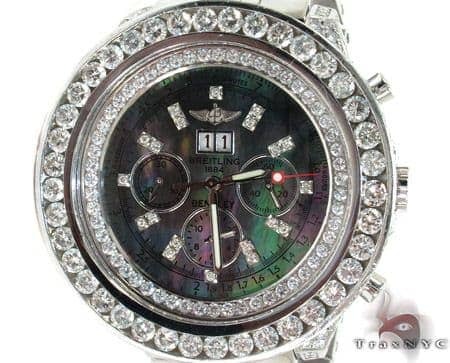 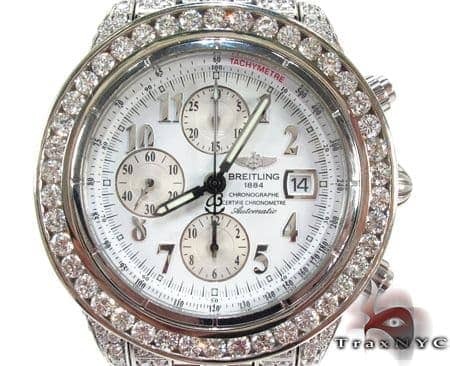 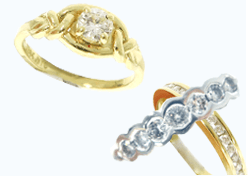 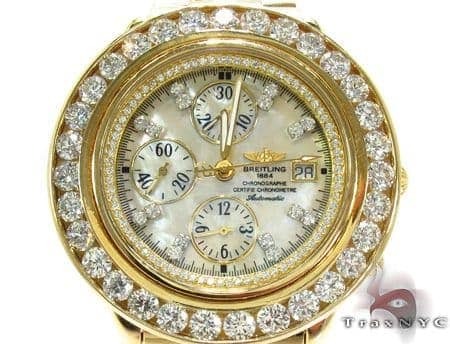 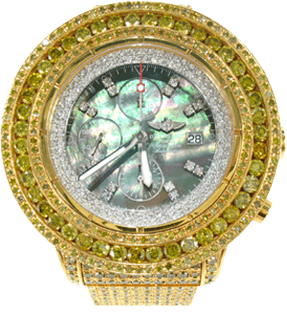 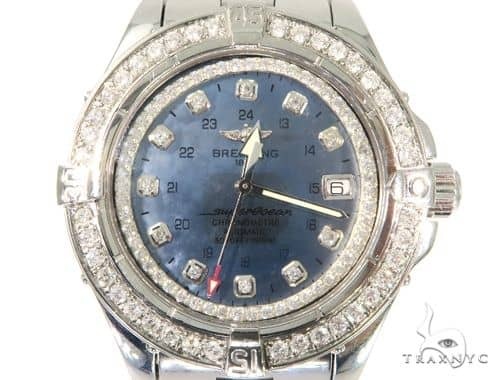 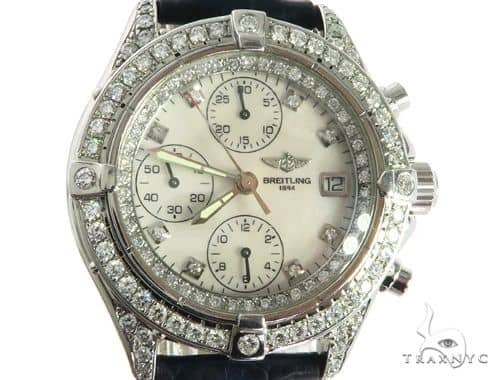 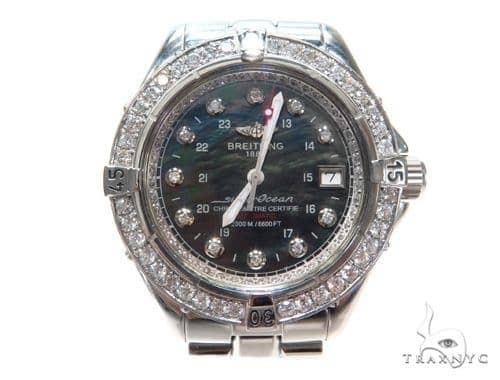 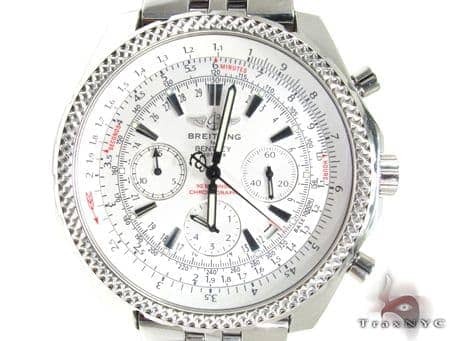 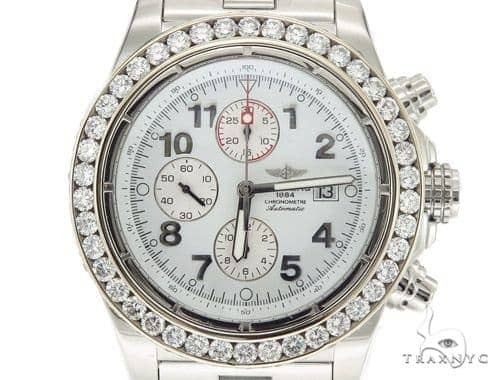 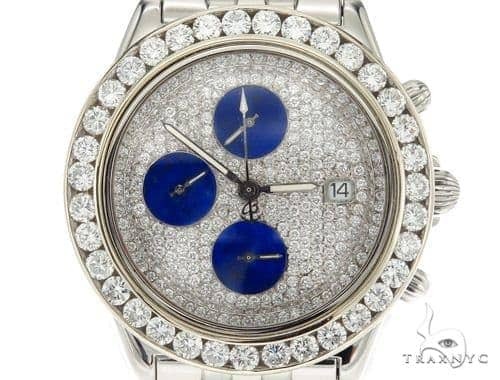 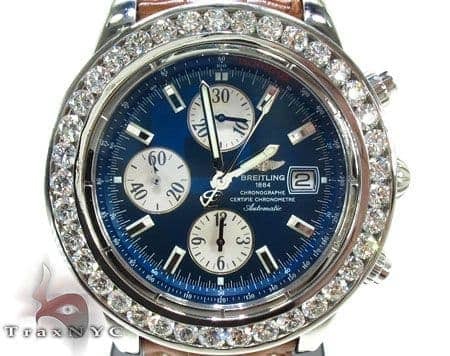 Trax boasts a carefully cultivated collection of Breitling watches including gold Breitling and diamond Breitling watches. Select your very own Breitling timepiece below and enjoy its rich craftsmanship for decades to come.